High carbon chrome alloy wire wound on a hex core. Do you like heavy metal, blues and all those sounds that demand a metallic tune? 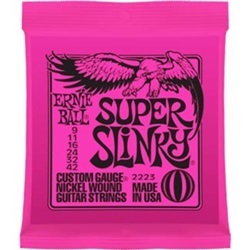 The chrome alloy makes the strings more sonorous and more magnetic, as the function of the pick-up is to catch on the magnetism of the material. 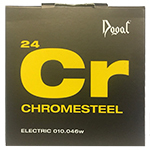 Thanks to the chromesteel they are constructed with, they have an overbundance of harmonic that exalts the use of the overdrive. 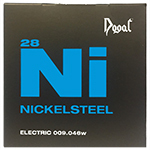 Dogal NickelSteel Electric Guitar Strings are the result years of research with a distinctive bright tone combined with a perfect intonation. 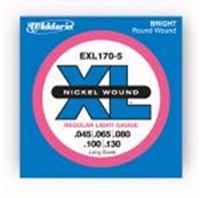 These strings are manufactured to the highest standards to ensure high-level performance and long life. They are precision wound with Nickel plated steel on a hexagonal shaped core. 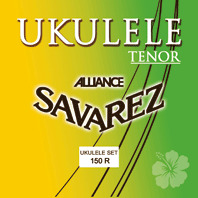 If you crave a warm tone, try these strings. 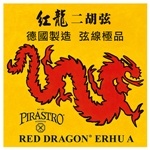 The core is similar to that used to make violin strings. 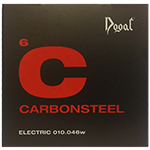 The winding is made from a carbon alloy developed by Dogal that lets you attain the pitch with less tension. 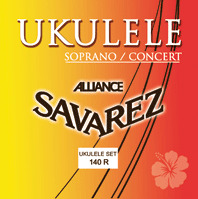 it results to be a soft string, easy to play without stressing the top of the instrument: they are played by those who prefer a "warmer" tone.